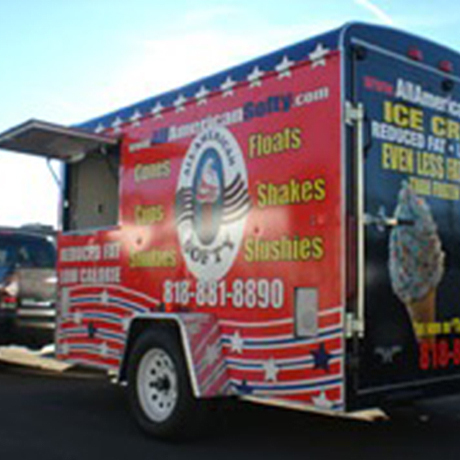 All American Softy - Ice Cream Truck and Party Catering! Ice Cream, BBQs, Coffee Bars and More! Call Our Catering Specialists Anytime! From Hamburgers and Hots Dogs to TRI-TIPS and Lobster Tails: We can customize a menu just for your needs and budget. 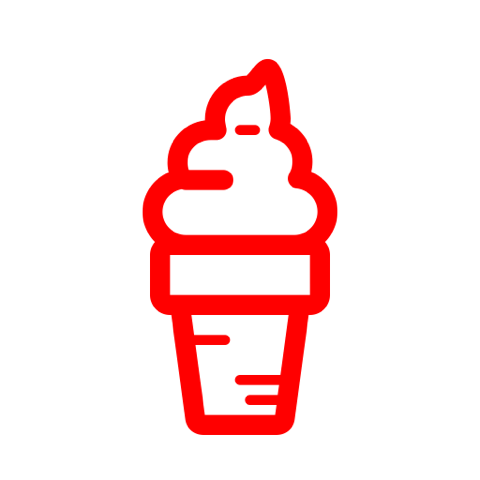 Contact us either by phone or email to discuss your event. Every additional half hour will be charged for 25 items. HOT DOGS AND NACHOS can be added – choice of sizes ($3.50 or $4.75 per item) with 25 item minimum. SAFETY & INSURANCE: WE MAINTAIN FULL INSURANCE AND ALL CITY, STATE, AND LOCAL PERMITS. 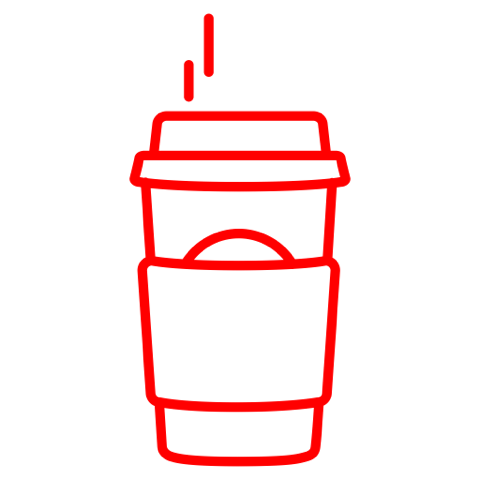 WE WILL PRICE MATCH ANY COMPETITORS OFFER!! 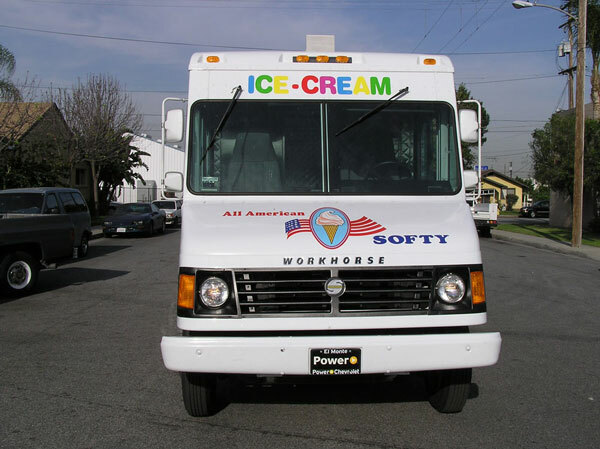 Hard and soft Ice Cream, custom Coffee Bars, and more. 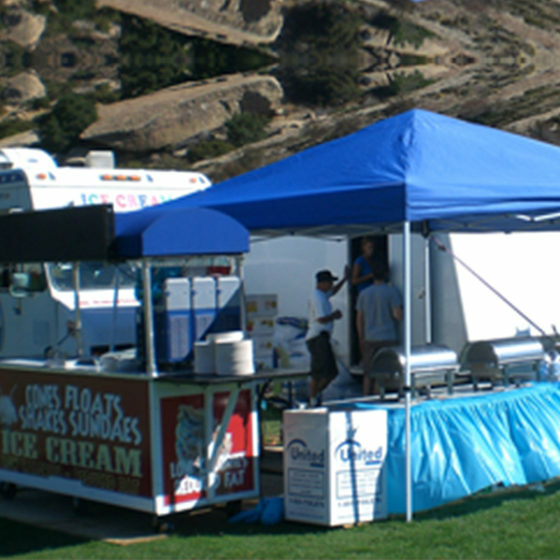 We cater Great BBQ’s – from backyard service to 5,000 guests, we can handle your party. 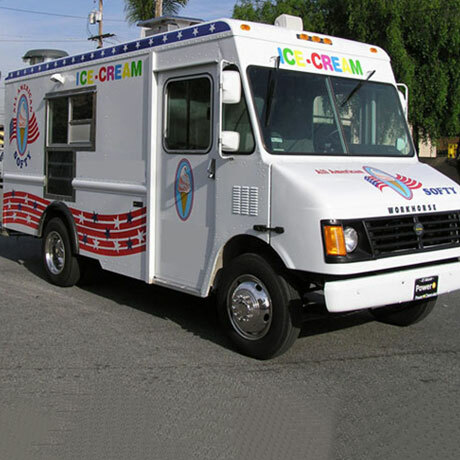 We have been successfully catering parties and selling at conventions and trade shows as well as Auto Dealerships and Grand Openings. Need something special for an OFFICE PARTY, a SCHOOL FUNCTION a TEAM PARTY … well you get the idea. 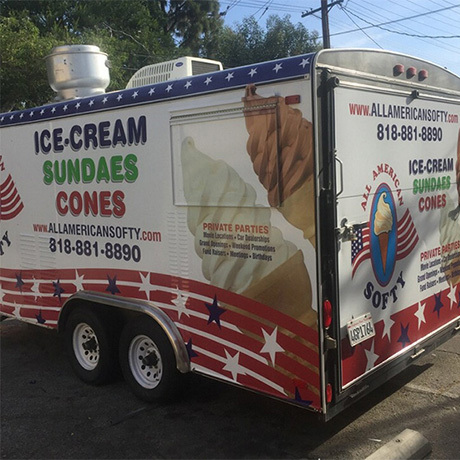 A PRIVATE HALL or an OPEN FIELD … we’ll make your event a FOODIE success.With AllAmericanSofty’s trucks, stand alone trailers, push carts and kiosks; we can provide exactly the service you want for your event. 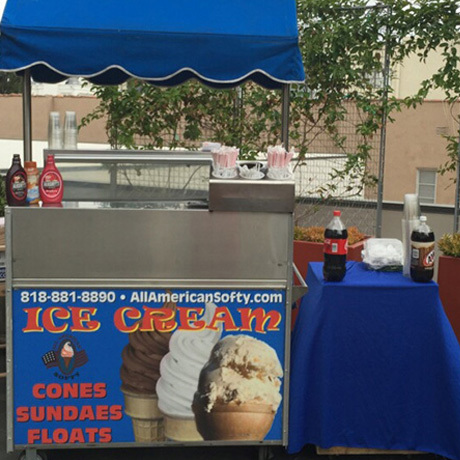 We enjoy making our customers smile and hope to be catering your next special event! 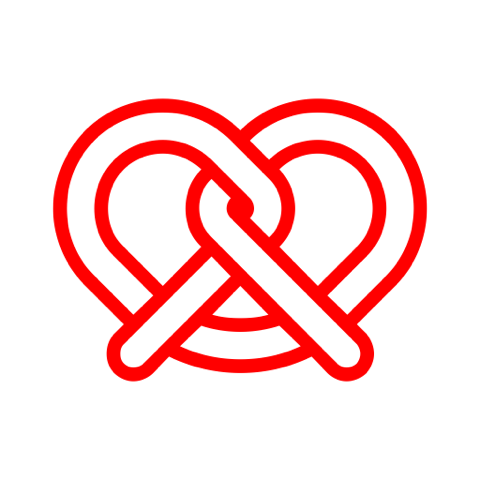 To receive our latest promotions! Get great party ideas and deals!